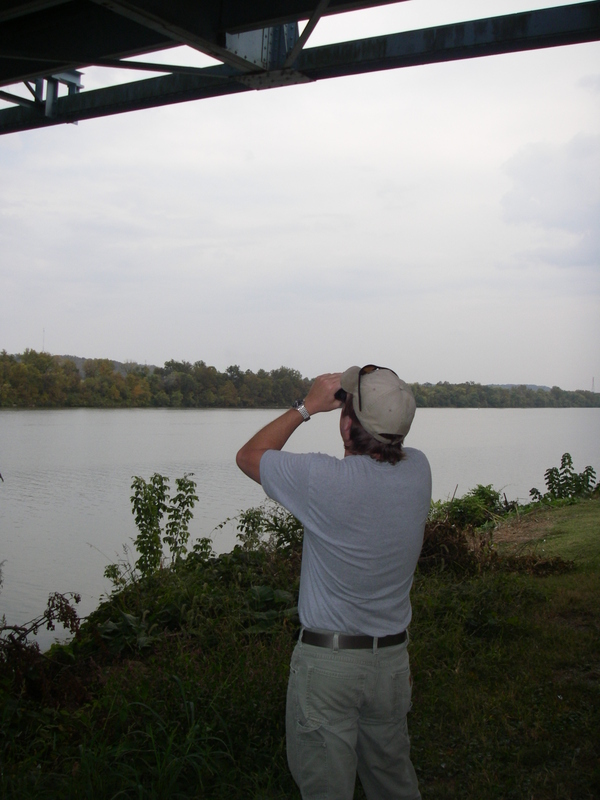 Copperhead Consulting completed a Biological Assessment (BA) for the Indiana bat, gray bat, and 11 species of freshwater mussels for ODOT. 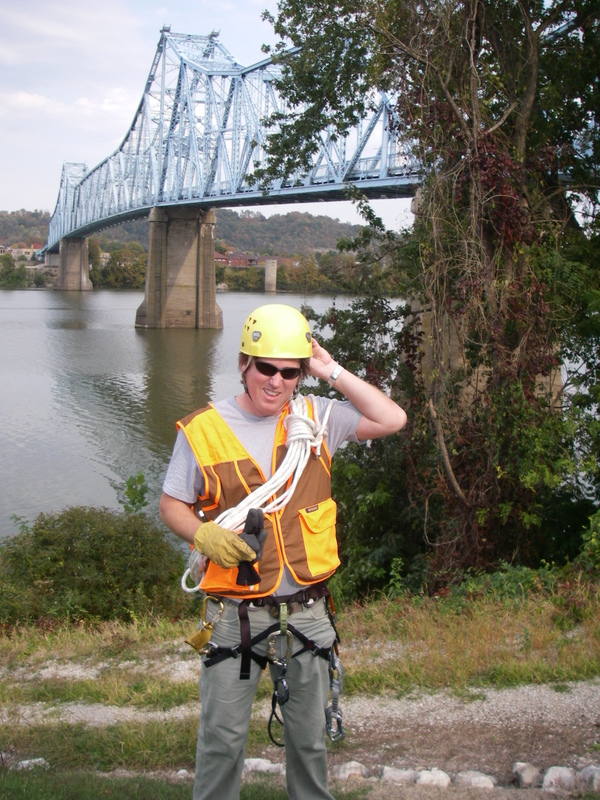 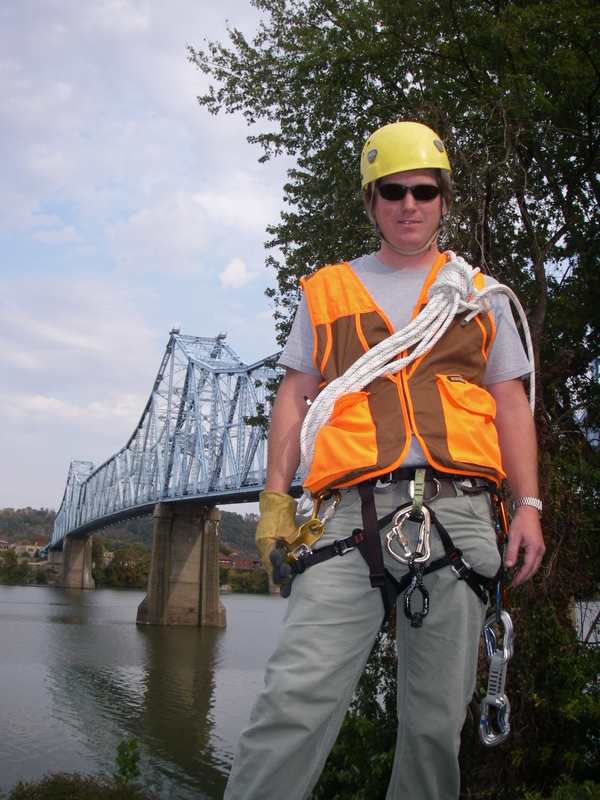 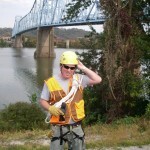 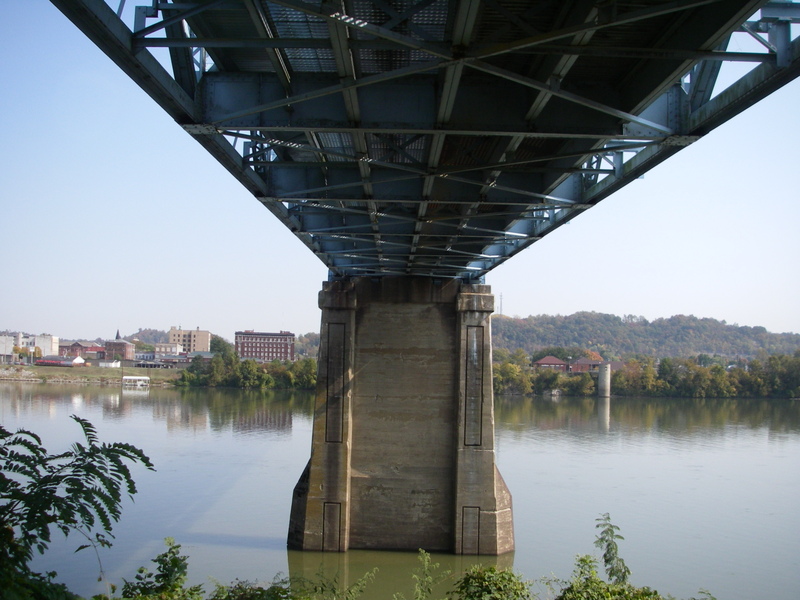 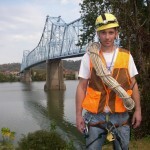 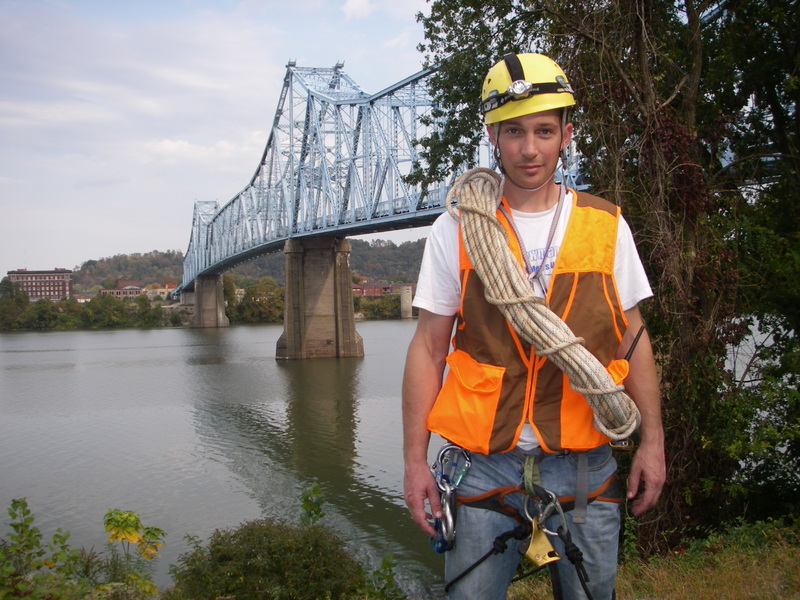 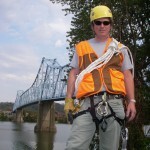 As part of the BA process, field inspections of the bridge were conducted to assess the bridge’s potential to provide roosting habitat for gray bats. 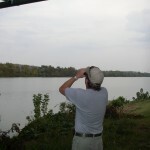 In addition, a habitat assessment of surrounding forested areas was conducted to determine the suitability of the habitat to provide roosting, foraging, and commuting habitat for gray and Indiana bats. 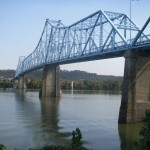 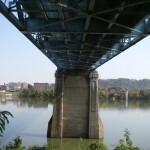 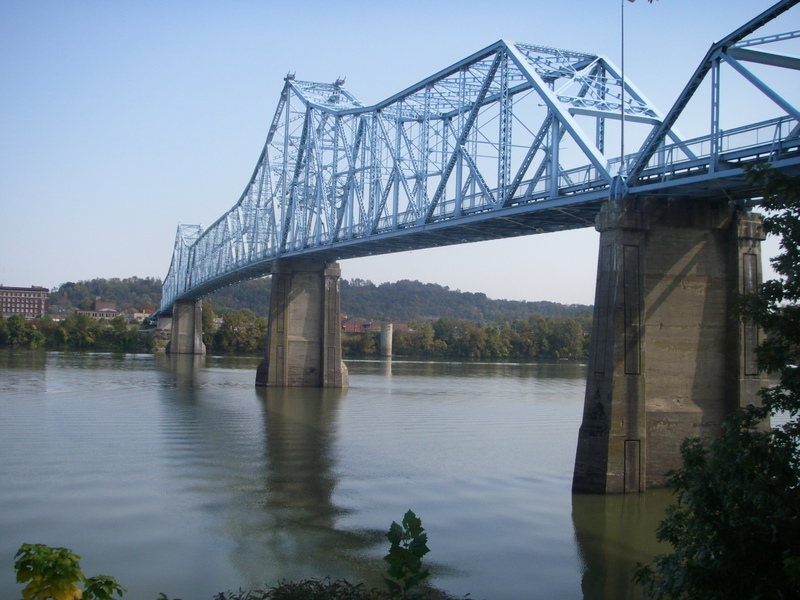 Based on the proposed removal of the current bridge, and construction of a new bridge, an affects analysis was conducted to determine if the proposed project was likely to affect the identified bat and mussel species.